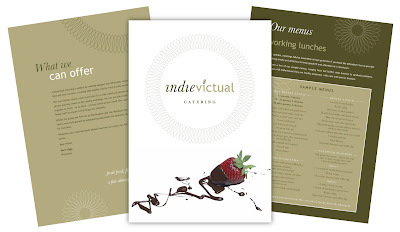 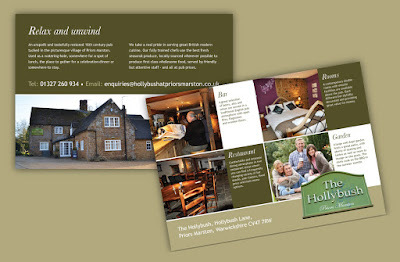 Indievictual, who provide a wide range of catering services in the Midlands required a low cost and functional services brochure, which we were happy to undertake, achieving a look of quality, but not at a quality price! 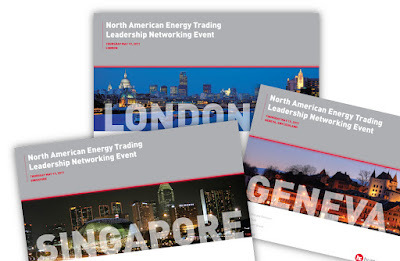 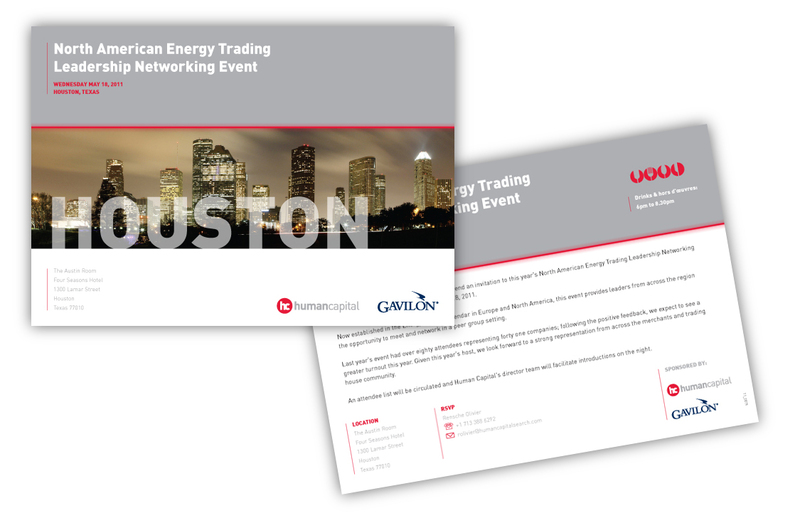 the ‘North American Energy Trading Leadership Networking’ Events are to be held at. (in this case) a pub!… so WISH YOU WERE HERE… drinking the real ales and beer! 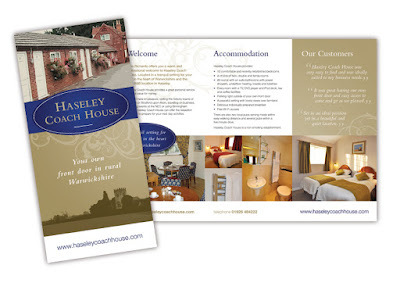 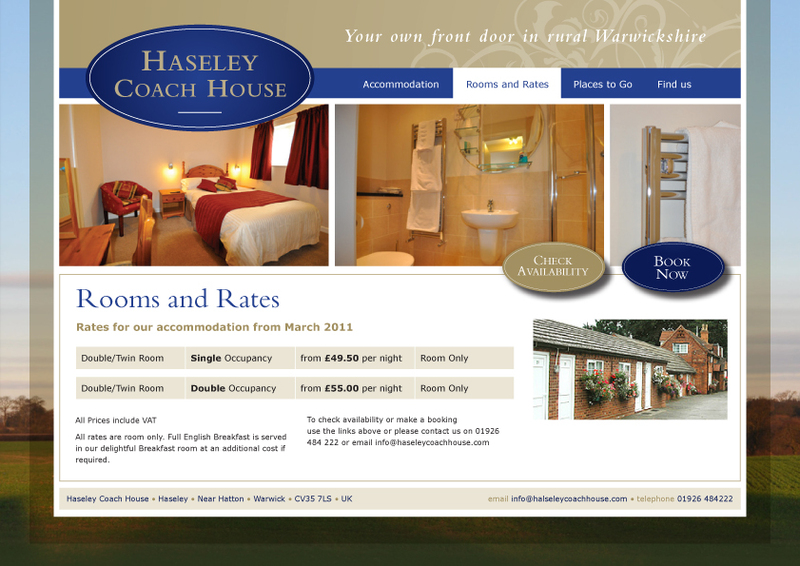 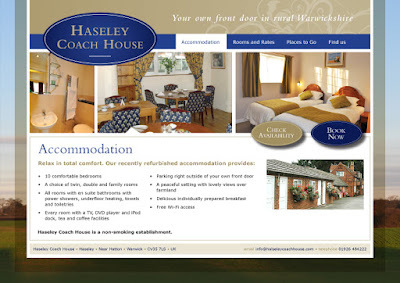 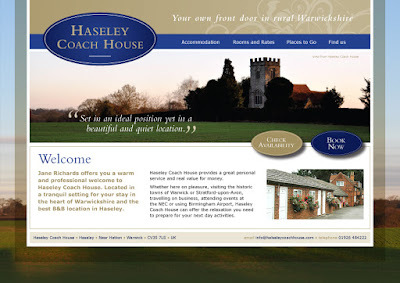 Haseley Coach House has a new look! also needed a revamp, in the form of a new logo, DL leaflet and website. 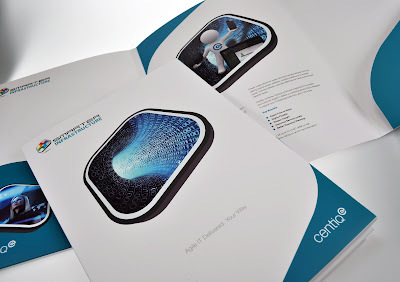 We’ve created a graphic representration of ‘Smarter Infrastructure’ which represents a virtualized data stream and applied this new dynamic look onto a wallet and also incorporated it into the website. 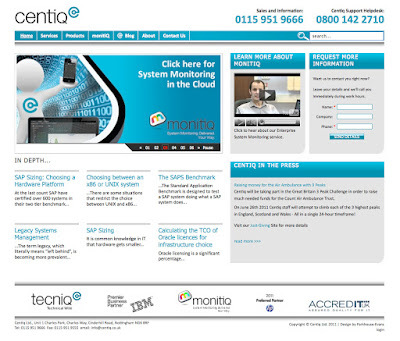 Barrachd provides IBM business analytical solutions across Scotland and the UK. 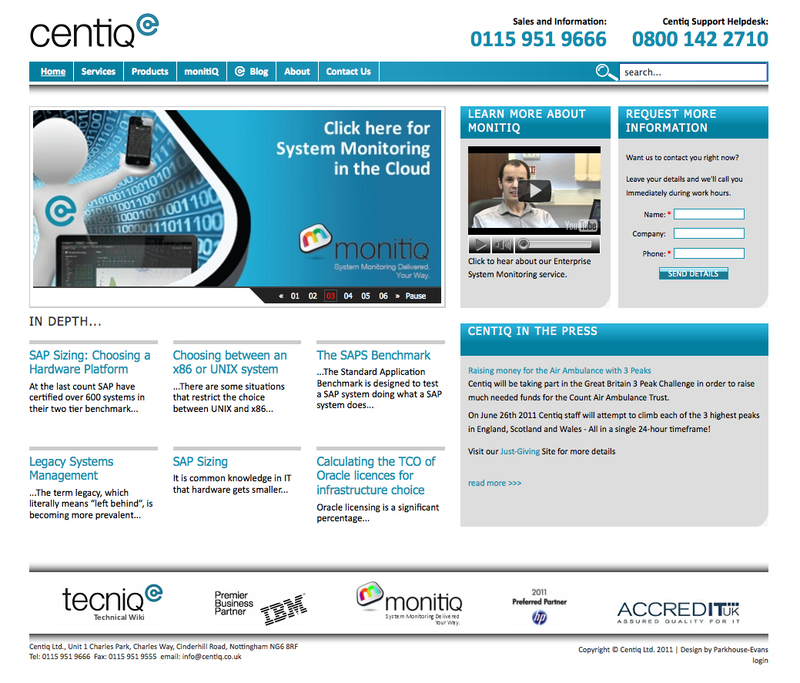 along with creative support for their website. 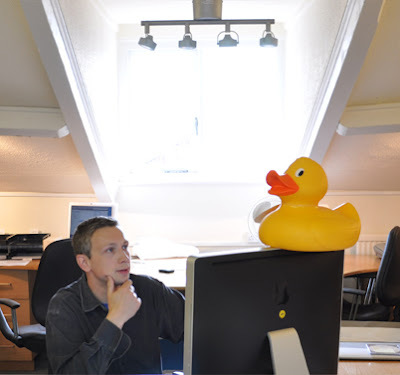 perhaps the reason why Barrachd chose us to partner with!